Kenya (MNN) — The Rendille people in Kenya are historically an animist, nomadic people group. The people group of about 75,000 live off the land in northern Kenya and their animals. “They worship the earth, and the animals, and their ancestors,” World Mission’s Greg Kelley says. The Rendille people are surrounded by Muslim tribes who have tried to convert them. However, the Rendille have actually started growing in their receptiveness to the Word of Jesus Christ, which is imperative to spread the Gospel among other tribes. Kelley shares that the Rendille have never had a Bible or even a New Testament in their native language until this year. 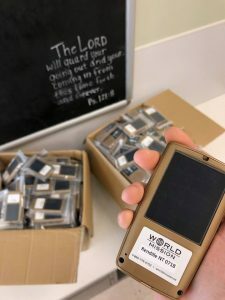 “It was the first time in history they’ve had a Bible,” he says. 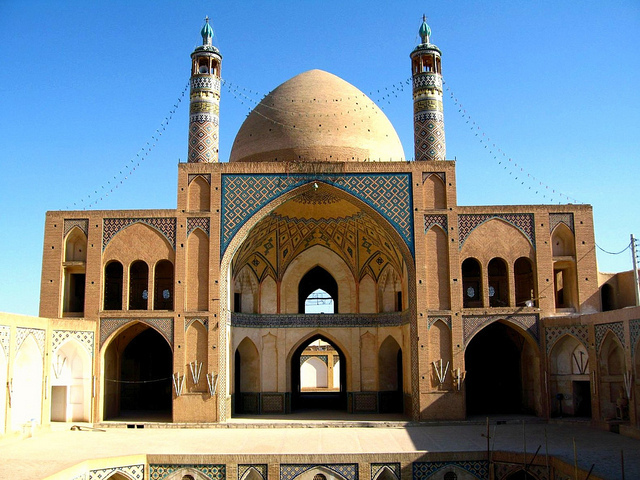 Instead, they grew in their faith and have been impacted by portions of scriptures that were available in neighboring languages. 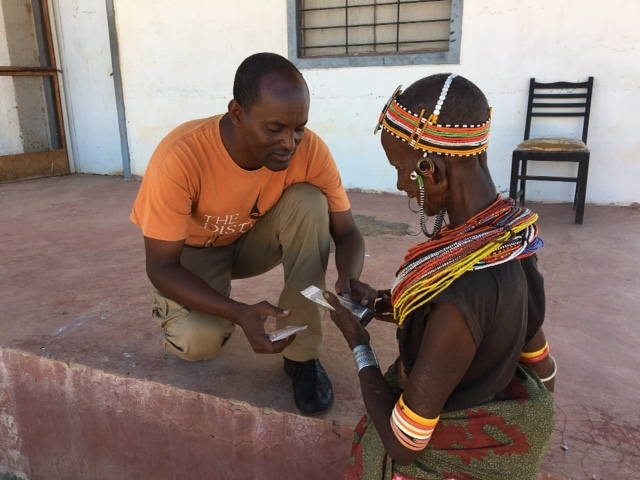 While the languages of neighboring tribes helped to impact the growth of Christianity among the Rendille people, World Mission is praying the five percent of Rendille evangelicals will mobilize the Gospel among other hard-to-reach neighboring tribes. Kelley says the people are strategically located to doing so. “Another reason why they’re so strategic is, historically, they’re tied more closely to the Somali people than any other northern Kenya people group,” Kelley says. The Rendille are also clustered near many other people groups like the Samburu, the Turkana, and the Pokot. Each group has come from different nations and languages. World Mission’s vision is to mobilize these people groups as missionaries and help them to establish the Word of God in different areas of Africa. “One nation is reaching the next nation, is reaching the next,” Kelley says. This plan, however, starts with the Rendille people, sharing the Gospel with their neighboring tribes. Kelley says the Rendille were mobilized even before they had a New Testament. 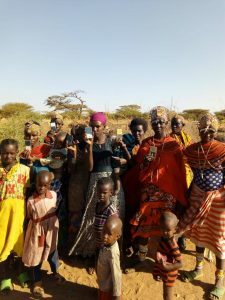 Now that they’ve received their own Bible, however, World Mission believes they will help start a revival throughout northern Kenya. The mobilized Rendille people are passionate about sharing the Gospel. Even though many have been believers for only a few months, they are walking ten miles or more from one village to the next in order to spread the Truth of Jesus Christ among their neighbors. “We’re trying to do our part,” Kelley says. Pray that God will mobilize the Rendille and use them to spread the message among hard-to-reach people groups. Make Jesus known among the Kenyan tribes by giving Treasures through World Mission. Make Jesus known among the Kenyan tribes by giving a Treasure.